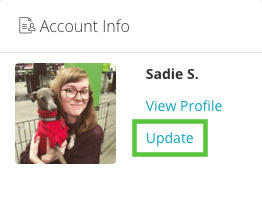 Keeping your contact info up-to-date is important and easy to do, whether you’re a dog owner or a sitter. 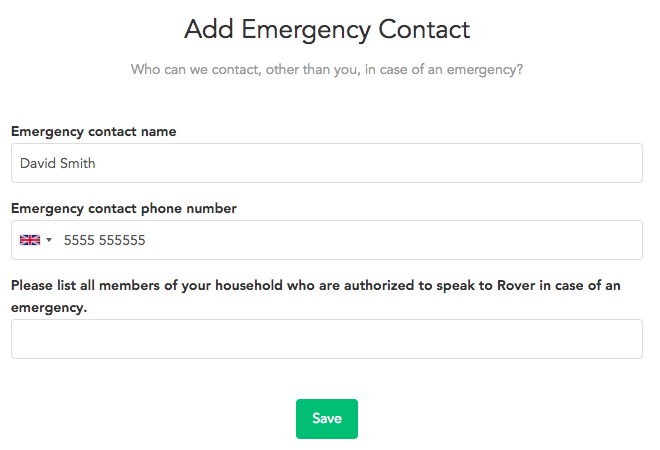 Within your Rover account you can add a primary/default phone number, additional phone numbers, and an emergency contact number. 5. 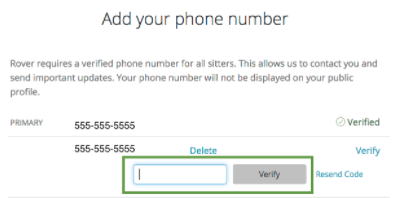 Select country, enter your number and select Add a Phone. 3. At the bottom of the basic info form, enter your emergency contact’s name and phone number. You can also add any members of your household who are authorised to speak to Rover in case of an emergency.